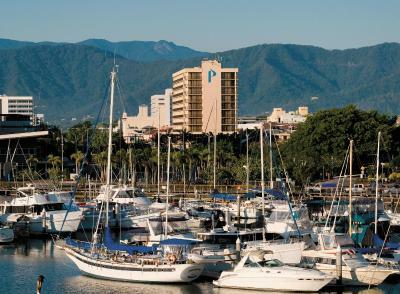 Lock in a great price for Pacific Hotel Cairns – rated 8.7 by recent guests! View from room was amazing and close proximity to cafes and shops. 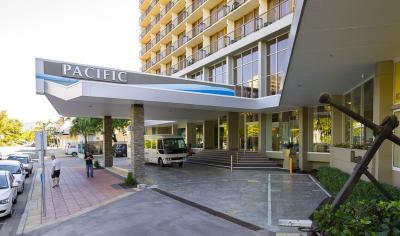 The Pacific Hotel Cairns is perfectly located in a very fun adventure city. The adventures and activities starting points are very close to the hotel. It is very easy to find things and get laundry done and talk to people. Note, this town has one of the best values on adventures you will find anywhere in the world. Comfortable stay. Good location. Friendly staff. 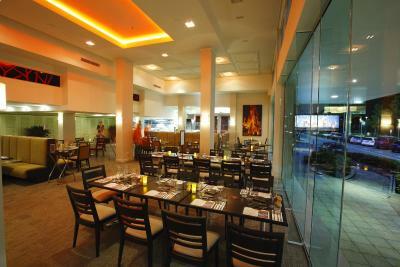 Discount at nearby bushfire restaurant which has amazing food. 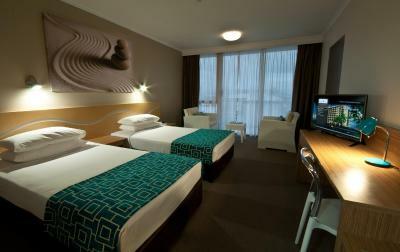 Room was great, bed was very comfortable, location was fantastic and the staff were wonderful. 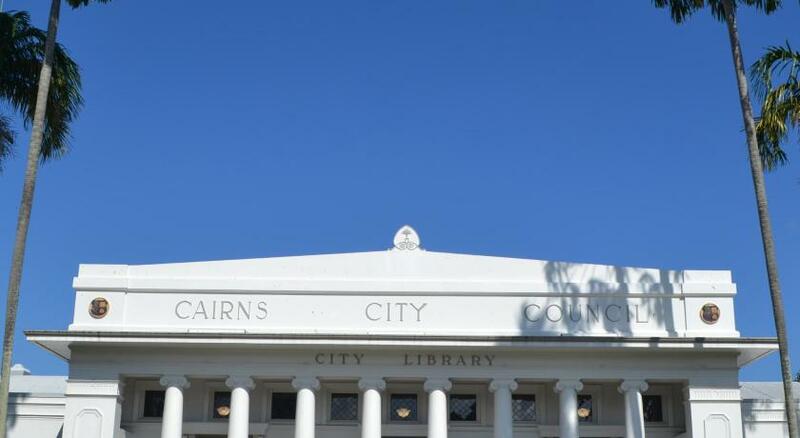 Location if that matters at all in Cairns as most activities are outside the city. Friendly staff and very supportive and helpful. Room was clean and all facilities were in good condition. Enjoyed the stay at the hotel and will definitely stay there again. 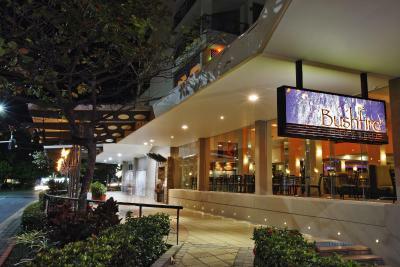 The location next to the esplanade and the reef wharf terminal is excellent. The staff was uniformly friendly and very helpful. The WiFi worked well. Check-in and check-out very smooth. Front desk staff is very nice and always curteous. 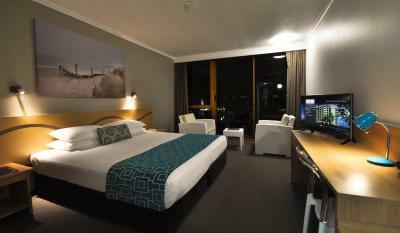 I got a nice, big room, although I arrived at hotel earlier than normal check-in time. 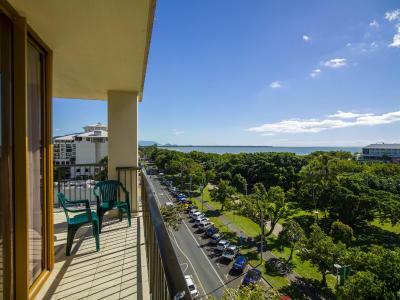 Location is great, on the Esplanade and close to restaurants and shopping. The check-in was quite pleasant and we were upgraded to a higher floor. 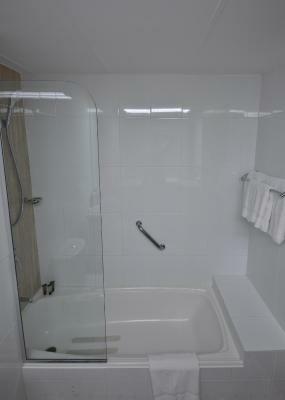 The room was very large, super clean, and partially renovated. The bed was comfy and the hotel location was incredible. 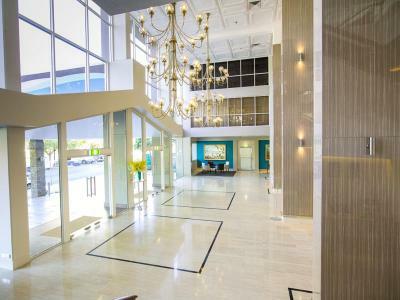 The gentleman who checked us in was very friendly and helpful throughout the stay by answering questions, making recommendations, and even helping make bookings. 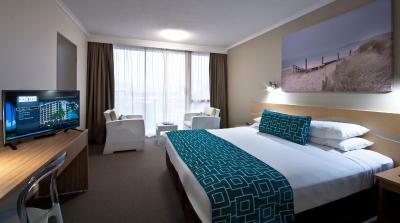 Room 802 is a corner room with balconies and a view to the harbour and park. Beautiful. 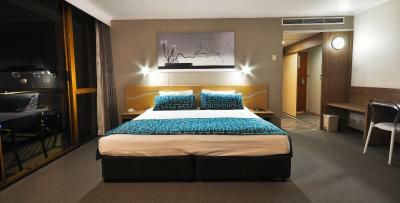 The room is very large with a king size bed. Location is excellent, close to the harbour. 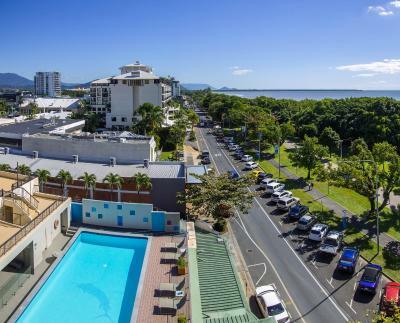 Pacific Hotel Cairns This rating is a reflection of how the property compares to the industry standard when it comes to price, facilities and services available. It's based on a self-evaluation by the property. Use this rating to help choose your stay! 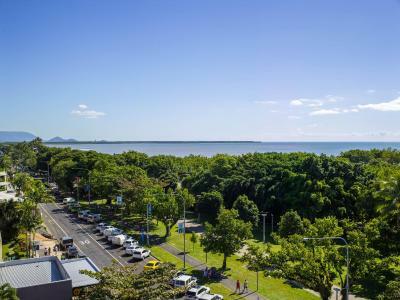 One of our top picks in Cairns.Ideally located on the picturesque Cairns Esplanade overlooking Trinity Harbour and the departure point to the Great Barrier Reef, this hotel offers captivating sea views from the beautifully-furnished room balconies. 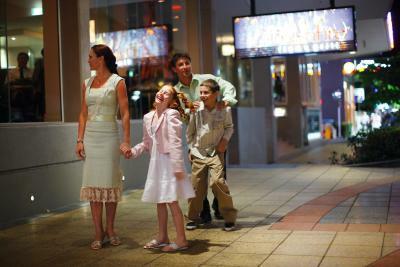 Within easy walking distance of the hotel are the main shopping precinct, Reef casino, restaurant area and the new resort style Esplanade with waterside boardwalks, art galleries and movie theaters. 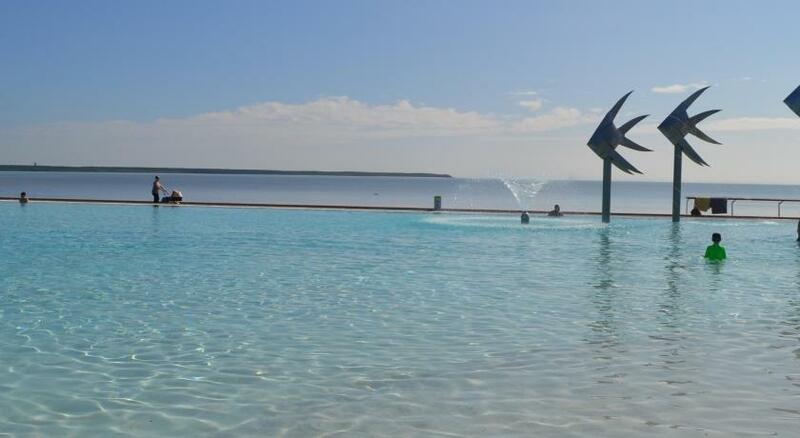 The Esplanade has recently been transformed to feature a 43000 ft² saltwater swimming lagoon and sandy beach, Sound Shell and an extensive cultural boardwalk along the shore. The hotel offers the perfect retreat after a day spent exploring the Tropical North on one of the tours that leaves from near the hotel. 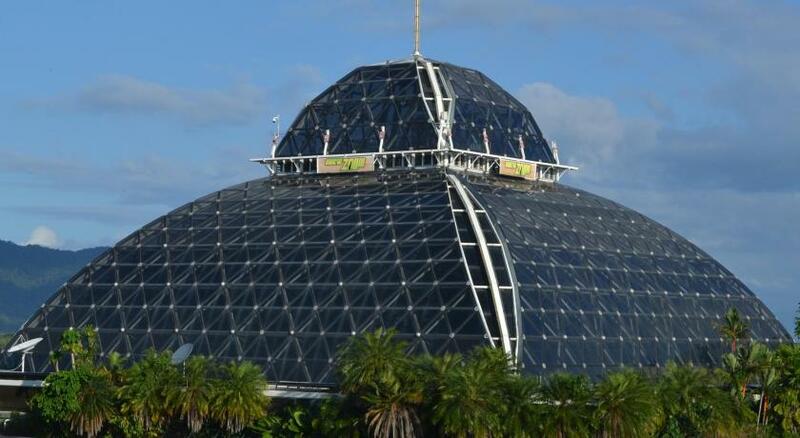 These tours include cruises to the Great Barrier Reef and trips to the World Heritage Rainforest on the unique SkyRail service. 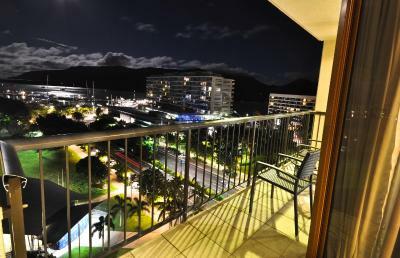 When would you like to stay at Pacific Hotel Cairns? 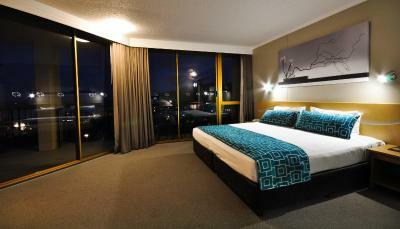 On the 4th and 5th floors, these rooms feature a private balcony with city and mountain views. On the top 3 floors (9, 10 and 11), these rooms have a private balcony with panoramic mountain and water views. 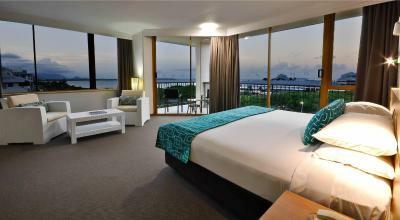 Spacious rooms overlooking the Esplanade with private wrap around balconies. 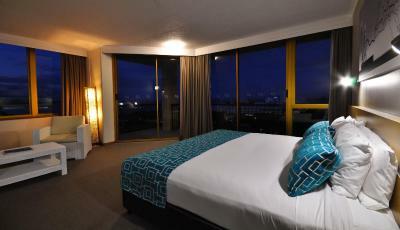 On the 6th, 7th and 8th floors, these rooms feature a private balcony with panoramic mountain and water views. 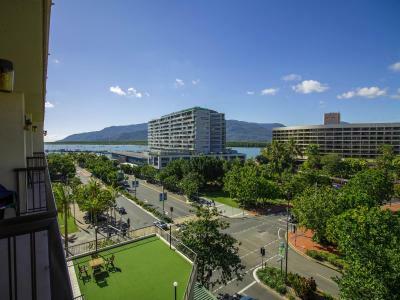 The Pacific Hotel Cairns has the best 4 star location in Cairns, on the Esplanade. 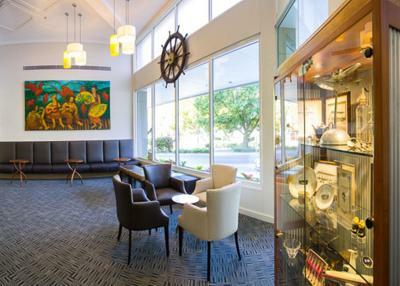 It is the ideal base for visitors who wish to explore and enjoy the spectacular attractions of tropical Far North Queensland and all guests enjoy free WiFi. 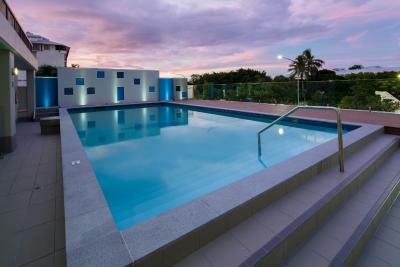 House Rules Pacific Hotel Cairns takes special requests – add in the next step! 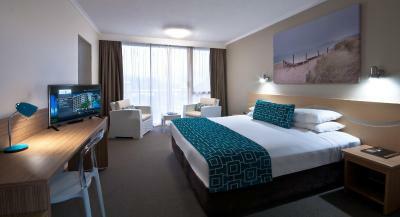 Pacific Hotel Cairns accepts these cards and reserves the right to temporarily hold an amount prior to arrival. Please note that there is a 3.5% charge when you pay with an American Express, JCB or Diners Club credit card. Please note breakfast is available at the restaurant at an additional charge of $29.90. 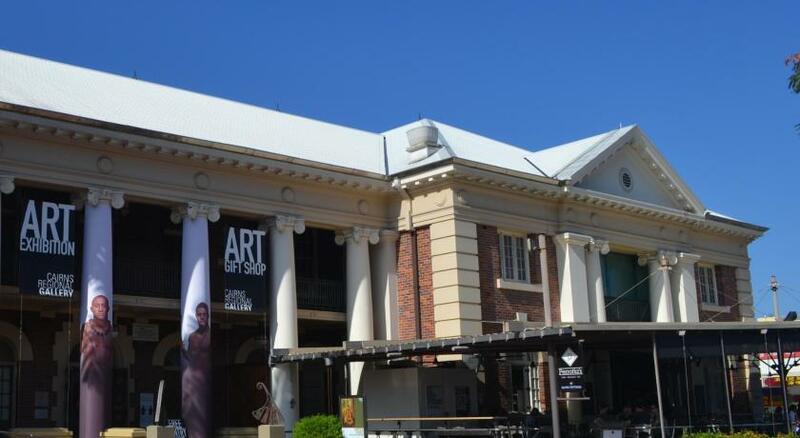 Please note that car parking is limited and subject to availability. 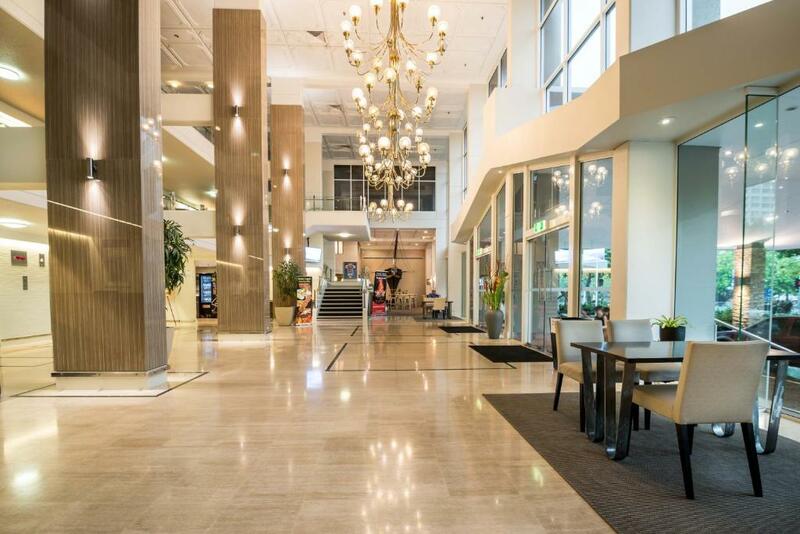 If you are arriving by car, please contact the Pacific Hotel Cairns for more information, using the contact details found on the booking confirmation. They didnt have fox sports available on the tv. Maybe they should invest in kayo sports. I was put on top floor but was experiencing vertigo so they happily moved me to a lower floor, thanks heaps. 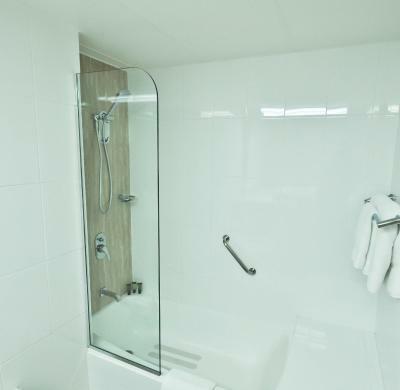 I was in a renovated room downs on level 3 by the pool. New clean spacious. 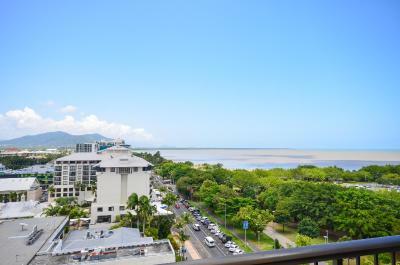 Very close to the lagoon and right in the city for shops. Very reasonable food at the restaurant downstairs a must do . No sockets next to bed. Bathroom is a bit dated. Staff were very helpful storing our luggage while we went scuba diving to the reef overnight. When we came back our bags were already in our new room. 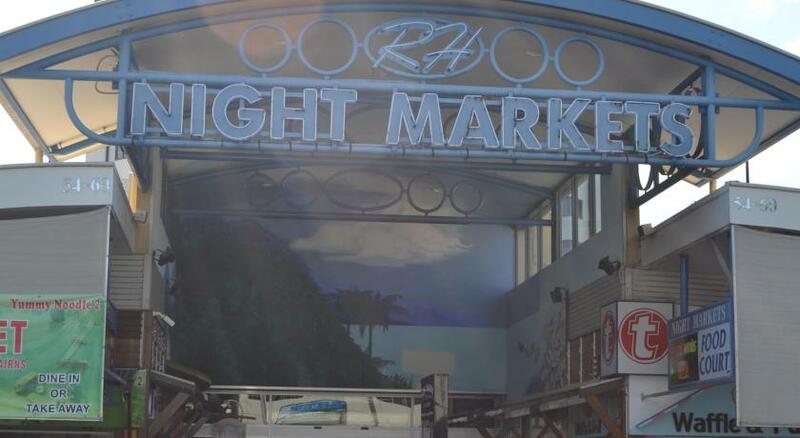 The hotel is very close to both the piers, if you are sailing out to the reef, great restaurants, all short walking distance. The position of the hotel was fantastic. The hotel was great value for money. Staff were very friendly. Comfortable beds and pillows. Great view and location. Helpful staff. I d stay again. Fantastic location. Stayed in a deluxe room which was very spacious. The room definitely requires some major renovation. Shower is uncomfortable and let's water be spilled all over the bathroom. A/C with only three modes (low, medium, high) is too outdated, and even "low" option is too cold. Blanket was dirty. Great location. 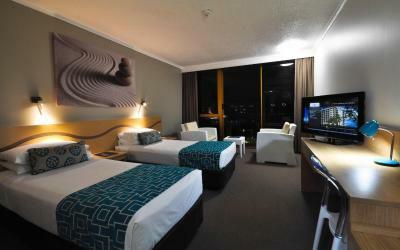 Rooms are large and comfortable. The pool is a bonus. The staff were very friendly and helpful. Very close to marina and the esplanade. Perfect location.